My COVER is so gorgeous! It’s EXACTLY what I wanted and Kari At Cover to Cover Designs nailed it! I’m in LOVE with it y’all! Alluring Turmoil has 15 reviews on Goodreads… 13 of them are 5 STAR and 2 are 4 STAR! You can read them HERE. Complete Chapter 1 is available HERE to read as a teaser! 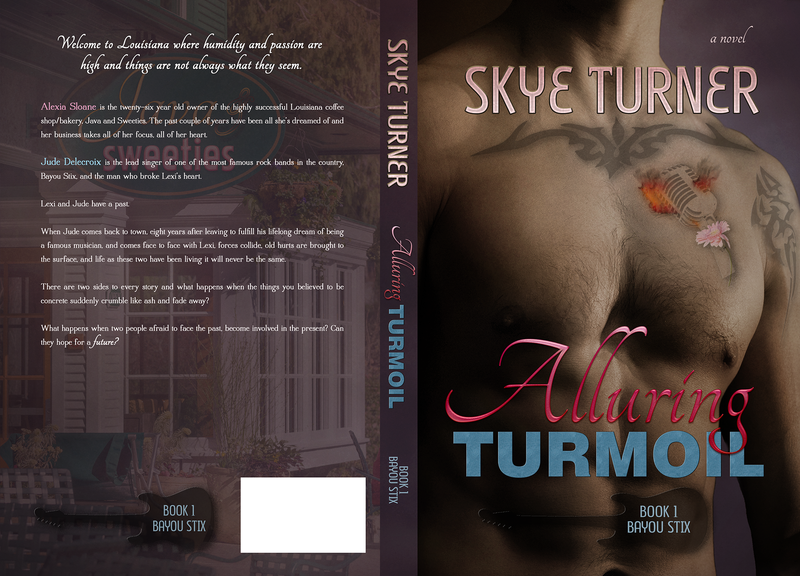 And Alluring Turmoil (Bayou Stix Book 1) releases NEXT Friday, September 13! You want to read it… 15 great reviews from authors, bloggers, and readers can’t lie right?!?! Thank you. Thank you. Thank you to ALL of the fans and I cannot wait to release Alluring Turmoil to you next Friday. ← Ugh… bad day turned around?!? !